Check out how an Ohio agency is promoting organ donation. Said little children so small. And we don’t want to fall. For you are leading me (us). 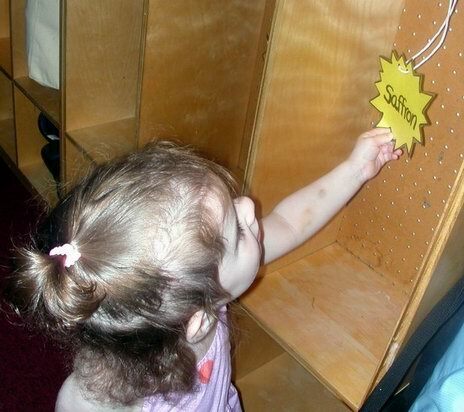 Yesterday Saffy attended her first day of summer camp at nursery school. 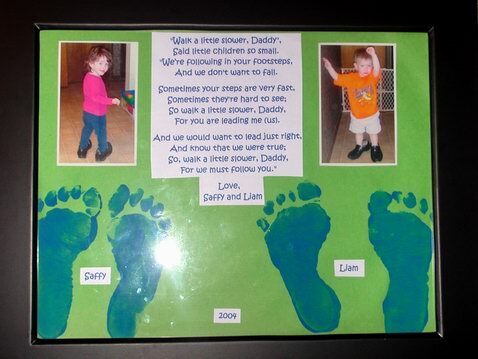 Added a chronicle of Saffy and Liam’s growth to their Photo Albums on the main web site. I recently exchanged the following email, which I’d like to share with everyone. 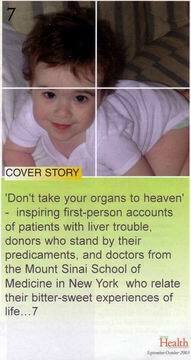 How old was your daughter for the liver transplant? Since I know absolutely nothing about this — does the organ grow with the rest of the body? Was the donor another kid? Or an adult? Does it ever need replacing — like a car part that wears out? “You guys” (your daughter and family) are very brave and strong for being able to go through this. Takes lots of faith and hope to stay above it all. 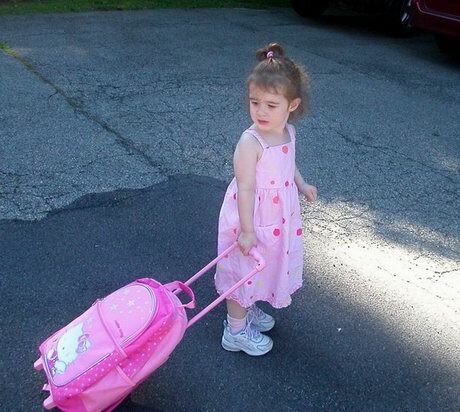 Saffy was five months old when she received her transplant. Yes, the organ grows as she grows. The liver is a pretty amazing organ — it’ll shrink and grow to fit the person. That ability even allows living donors — people give up half their liver to someone else, and both halves (in the donor and the recipient) regrow to the proper size. Saffy received a liver from a cadaveric donor — from a 26 year old woman who suffered some sort of brain condition that killed her. Further, it was a split liver transplant. Saffy got the left lobe (30%) while an adult recipient got the right lobe (70%). They literally saved two lives with the one organ! With luck, her liver should last the rest of her life. It doesn’t “wear out” per se, but if it’s damaged somehow (infection, communicable disease, cancer return), then she could very well need another transplant. Needless to say, Saffy is unimpressed with those statistics. She passed two years post-transplant in January, and she’s doing absolutely wonderfully. She’s a tough little girl, and we’re very hopeful that she’ll continue to beat the odds and be just fine. Thanks for the kind words and indulging me in telling this story yet again. My wife and I feel we’re the luckiest people in the world for having her. BTW, if you want to donate life, you can sign up for the New York State Organ and Tissue Donor Registry. Information is also available at www.donatelife.net. I added a page to Saffy’s Liver Condition web site about publications that featured her. Check it out! You are currently browsing the Usticke Family Blog blog archives for June, 2004.